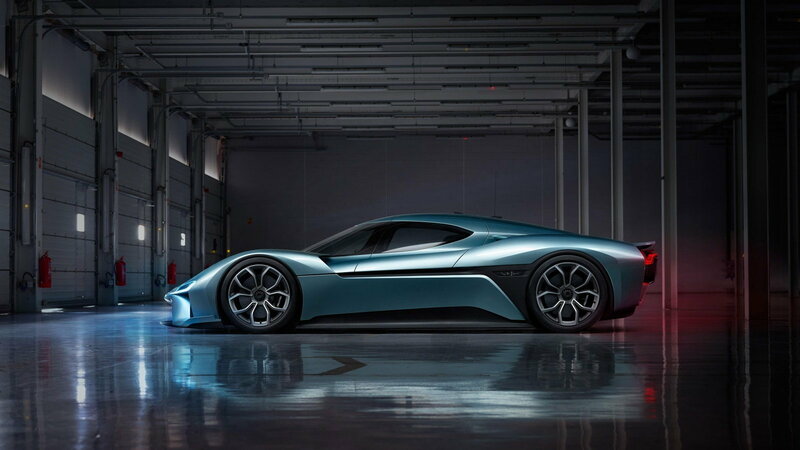 Will Electric Cars Ever Break the Record at Goodwood? Slideshow: Goodwood was shocked by the onslaught of electric cars at last year’s Festival of Speed. Here’s a look back at what they accomplished. The Festival of Speed a hill climb that sees some of the fastest driver/car combinations in the business. Names like Mike Skinner and Nick Heidfeld are regulars that set seriously quick times in cars like Toyota NASCAR trucks and Formula 1 cars. 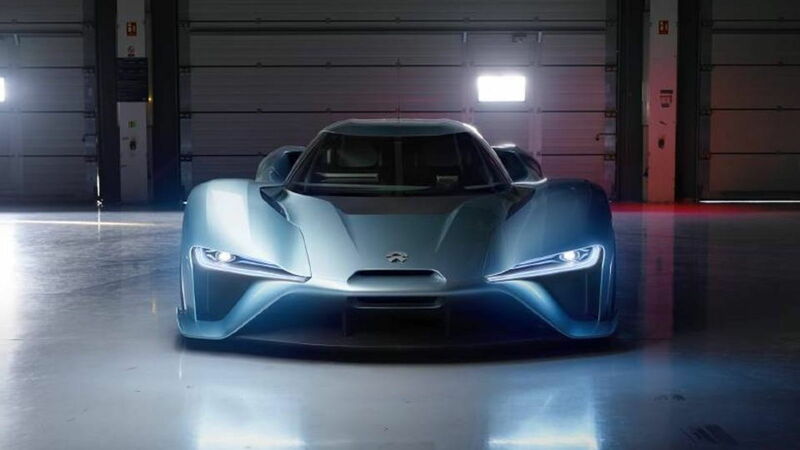 Competition is serious, so what these cars managed to do with electric power is staggering. What you’re looking at is the car that came in second place this year with a 44.32-second ascent up the course. To put this in perspective, it beat an 800bhp Penske IndyCar by over 2 seconds. So it has the speed, but it also has the striking looks. Look for big things from this company in the near future. 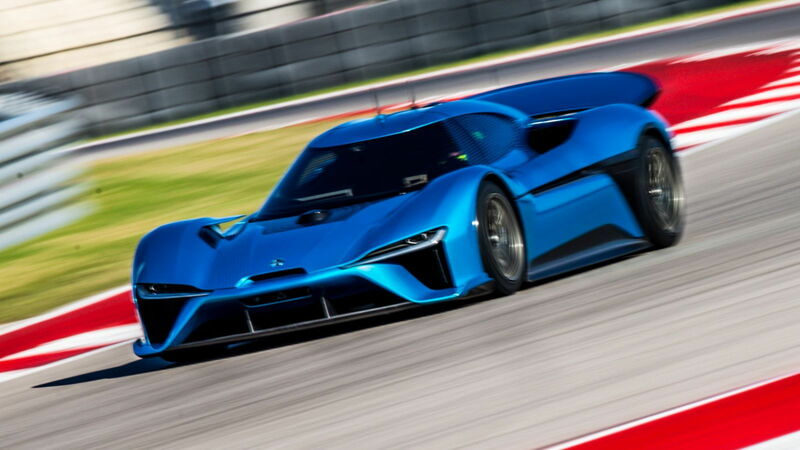 >>Join the conversation about electric cars taking over racing right here in the 6SpeedOnline Forum! Apparently, one mountain isn’t enough. 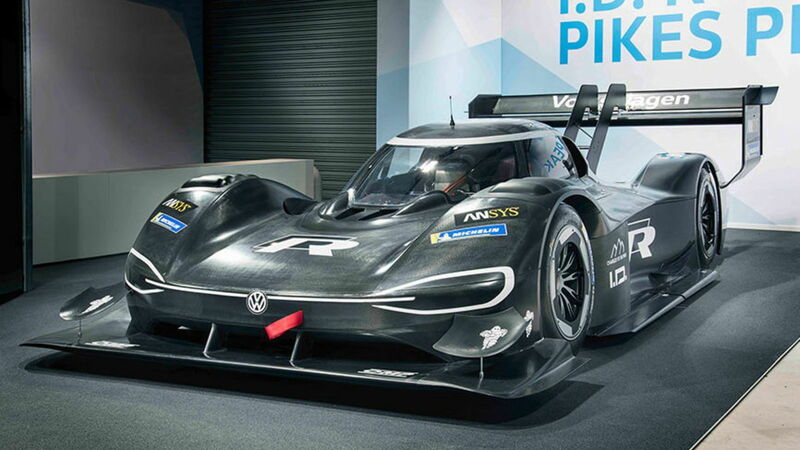 After claiming victory at Pikes Peak in Colorado, the guys at VW shot across the pond to take outright victory at Goodwood. 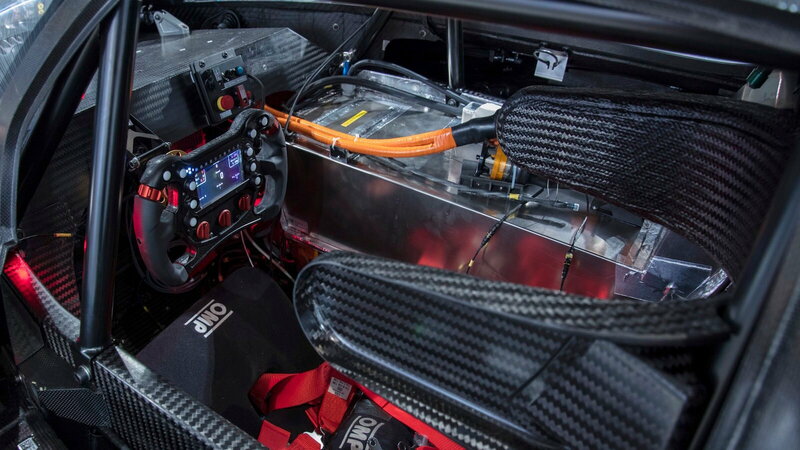 Yup, the fastest car this year was electric. These guys are really making a statement wherever they decide to show up. The outright lap record is still owned by a Formula 1 car, but it should be noted that it isn’t exactly light years ahead of this new crop of supercars. At 41.60, the Mclaren MP4/13 is just two seconds ahead of the I.D. R. It won’t be long until an EV claims the outright lap record. Getting these cars to do more than short distances at high speed is a challenge at this point that needs to be addressed if these cars are to be taken seriously. Doing something once is impressive, however, the real test of any car is repeatability over time. As technology improves, this platform will be a serious force to be reckoned with.